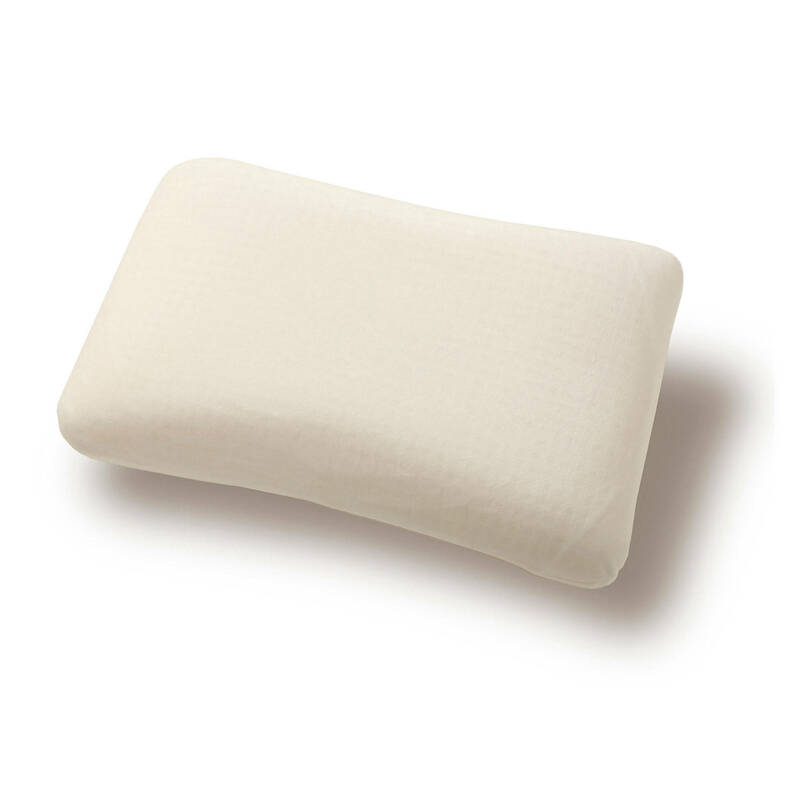 The Fashion Bed Group brings you a memory foam pillow that was rated #1 by Good Housekeeping for improving the quality of sleep by relieving pressure, providing cool comfort and having a resistance to mold and mildew. A pillow is a big part of a good night's rest and one being used that's overstuffed, too thin, or causes allergies can ruin your sleep quality and they way you feel in the morning. Includes a zippered carrying case with handles for easy portability.